Warranty: 1 year limited warranty and Life-time e-mail Customer Support. 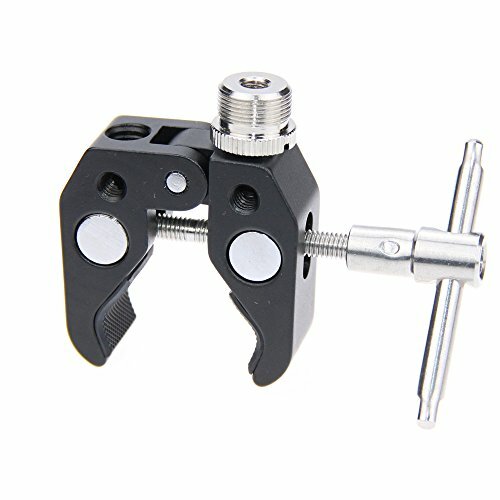 The Super Clamp is made of aluminum and metal, Super clamping strength and stability. 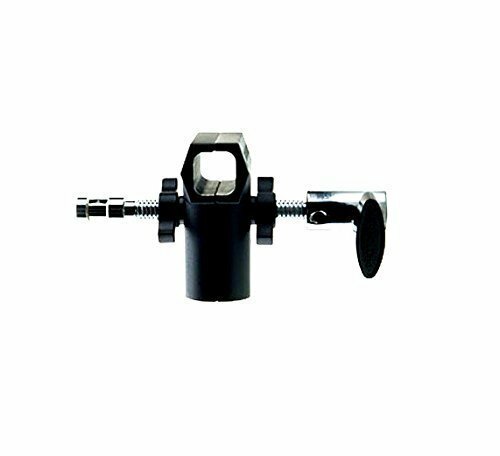 The Super Clamp provides five 1/4"-20 and one 3/8"-16 thread holes, you can combine it with the device with 1/4" connecting screw to use, such as Articulating arm, Ball Head Mount, and so on. Easy install to shelves, plate glass, cross bars, steel or desktop. 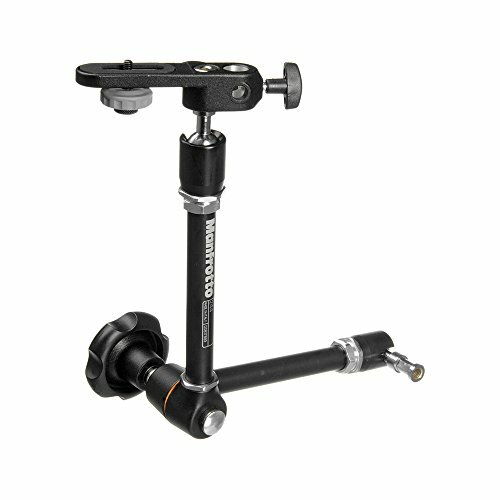 This Manfrotto Variable Friction Magic Arm with Camera Bracket features a large center locking knob. Variable friction and locking of arm obtained by adjusting knob. Comes complete with Camera/Umbrella Bracket 143BKT only. 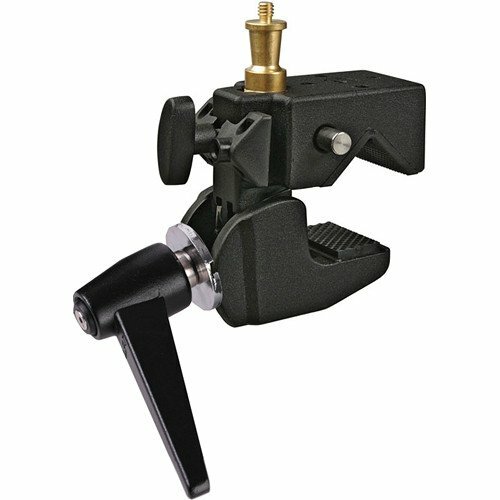 This replaces the Manfrotto 2929. Arm length: 20.87 in. ; arm tube diameters: 20mm. ; attachment: type 17; attachment 2: type 17.; color: black; load capacity: 6.61 lbs. ; material: aluminum; weight: 2.40 lbs. 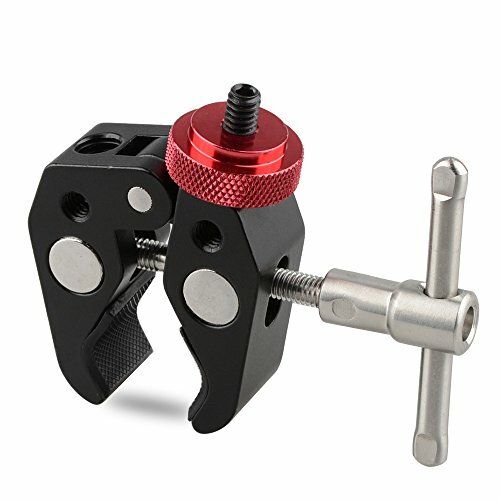 This is an Ideal clamp for many photographic applications. 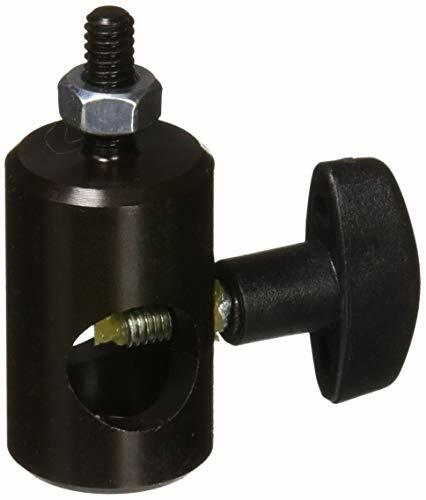 Utilizing an ergonomic lever to securely lock clamping position, it clamps easily and securely. 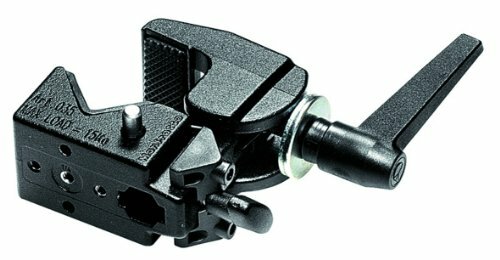 This replaces the Manfrotto 2915. 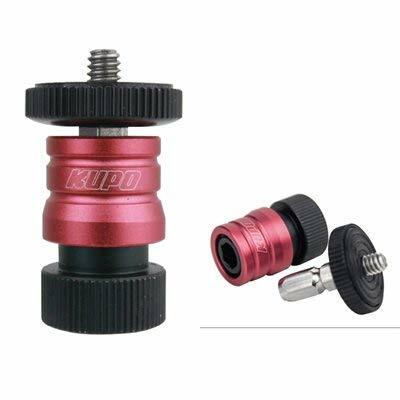 Attachment (bottom): 16mm hexagonal + M5 & 1/4" threads; clamp range - max. (round tube): 2.17 in. ; clamp range - min (round tube): 0.51 in. ; color: black; load capacity: 33.07 lbs. ; material: aluminum; weight: 0.90 lbs. Large locking knob for ease of use. Variable tension by knob adjustment. 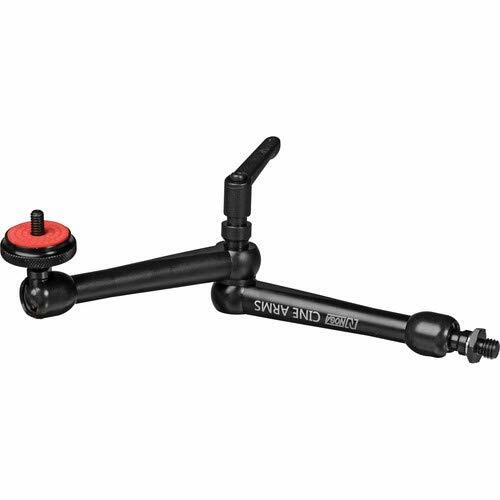 This Light stand adapter is great for wall and ceiling mount. A neccessory tool for photpgraphy video shooting. Note: the strobe light is not included! 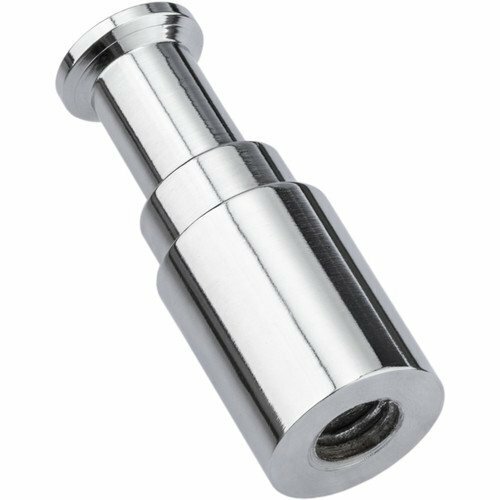 This solid steel adapter has a junior 1-1/8" (28mm) outer diameter and a baby 5/8" (16mm) interior receiver. Only products purchased from authorized dealers such as Amazon.com are eligible for an extended 3 year warranty. 5 years in all. Please tighten all the spin levers of the clamp to support the attached items securely. Do not mount it on a board thinner than 3/4inch, or the clamp may not be tightened enough. Use the rubber wedge to mount it on the flat surface more securely. 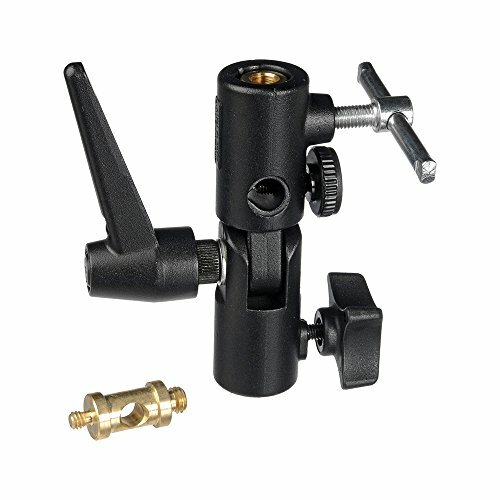 [1 pc] Super Clamp / [1 pc] Metal Stud 1/4" & 3/8"
Easily attaches an umbrella to your light stand. Tilting feature adds adjustability to light and umbrella. 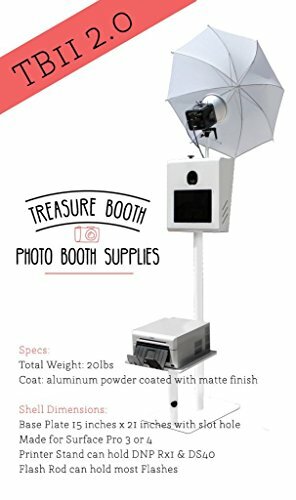 Portable Photo Booth Kiosk TB11 2.0 w/ Printer Stand & Flash Rod by Treasure Booth Portable & Lightweight for Easy Transportation & is Compatible w/ Surface Pro 2/3/4 (12in). Shell Only. Made in USA. Treasure Booth, located in Los Angeles, California, the premiere photo booth rental company for your party/event presents the newly redesigned TB11 2.0 Photo Booth, now lighter and more convenient for an easy setup and break down, making transporting the photo booth to and from location a breeze. Each TB11 2.0 Photo Booth is Made in USA, hand crafted and fully inspected before shipping. The TB11 2.0 Photo Booth broken down in to 4 parts making assembly quick and easy, all hardware is included. Monitor viewing area is compatible with Surface Pro 3/4. Compact and Lightweight Design Weighting Less Than 25lbs. Unit is Broken into Four Parts. All Mounting Hardware Included. 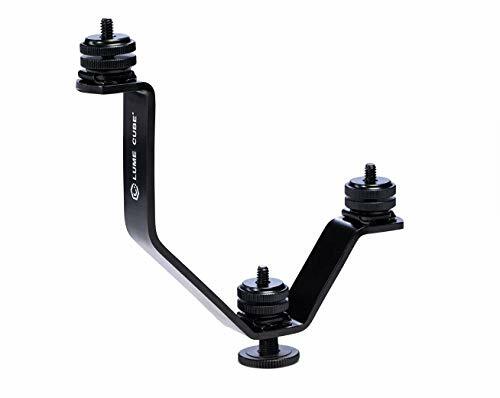 Manual Tilt Camera Base Plate is Convenient to Mount All Types of DSLR Cameras. 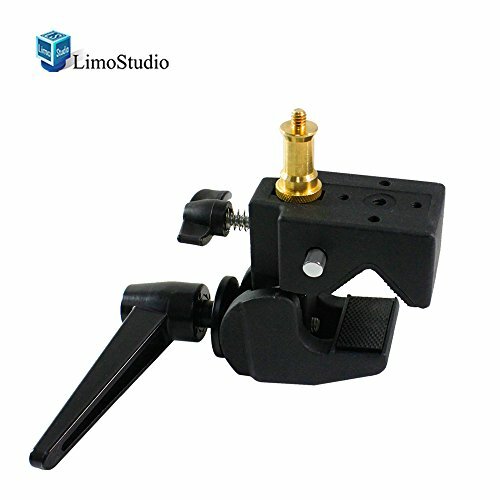 Flash Rod is Provided To Mount Your External Strobe Flash for Beautiful Lighting. Additional Supplies and Materials Available. Inquire for Custom Road Case. 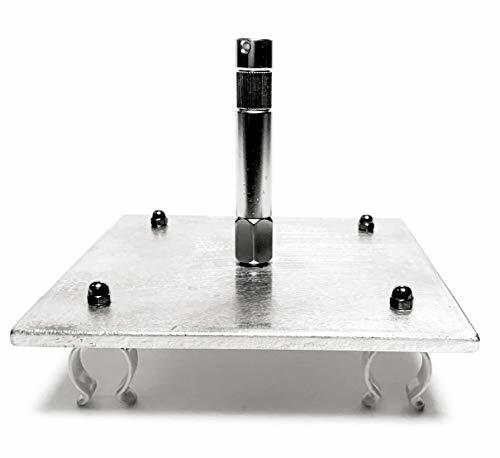 The cast aluminum Photoflex GripJaw Clamp is an ideal accessory for securing your LitePanel frame to a stand. Ideal for the solo shooter, the GripJaw has a 5/8" (15.87 mm) receiver for stands with "baby" top studs. It supports aluminum or PVC LitePanel frames. 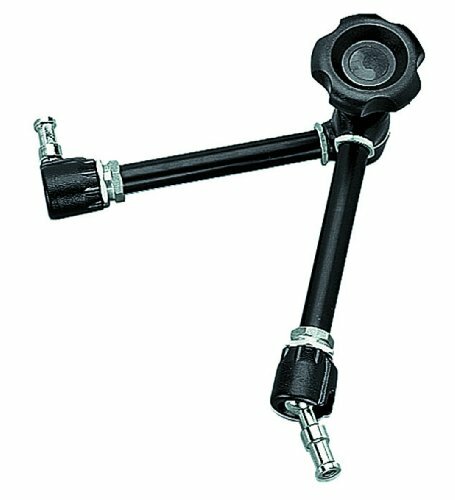 Used with the crossbar accessory, it allows hands-free tilting of the LitePanel frame when stand mounted. 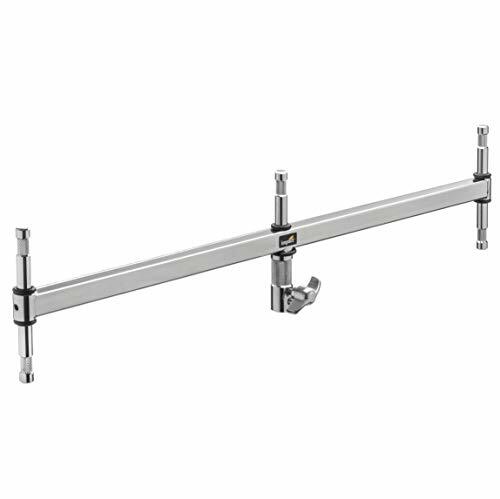 This clamp is designed to mount small fixtures from a drop ceiling frame. 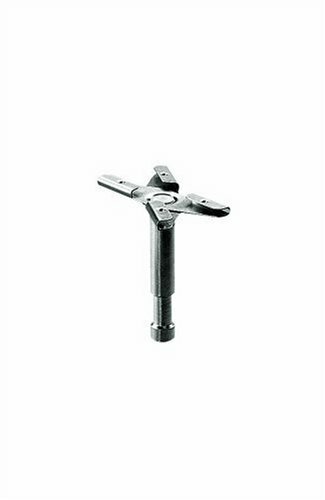 Attachment: 5/8" male; material: zinc steel; weight: 0.37 lbs. 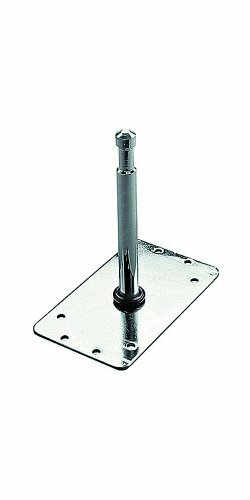 This Swiveling adapter offers great flexibility in adjusting fixtures. Attachment: 5/8" male; attachment 2: 5/8" male; color: silver; load capacity: 28.66 lbs. ; material: zinc steel; weight: 1.32 lbs. Brand: LUME CUBE | Manufacturer: Lume Cube, Inc. Double (2) T12 Fluorescent Lamp or Quasar Science Lamp/Tube Holder Mount Designed to hold 2 quasar tubes or other lamp of any length in one mounting solution. For Quasar Science tubes or any other T12 size tubes. Mounts via included Baby Pin to grip head. Holds 2 - T12 size lamps including Fluorescents, Kino Flo and Quasar Tubes. Mounting plate is 6"x6" providing a pleasant size aperture once the lamps are installed. Manufactured in and shipped from the USA. Designed to hold 2 quasar tubes or other lamp of any length in one mounting solution. For Quasar Science tubes or any other T12 size tubes. Spring loaded ball-bearing mechanism to allow for top mounting of accessories like monitors and microphones. 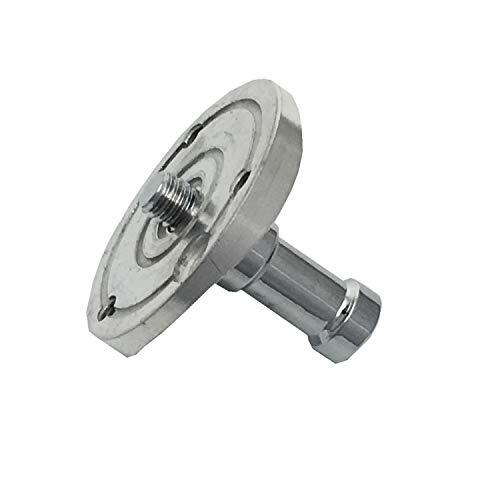 The aluminum built portion bottom with a 1/4"-20 female thread can be securely attached to any lighting or video accessory that comes with 1/4"-20 male stud. 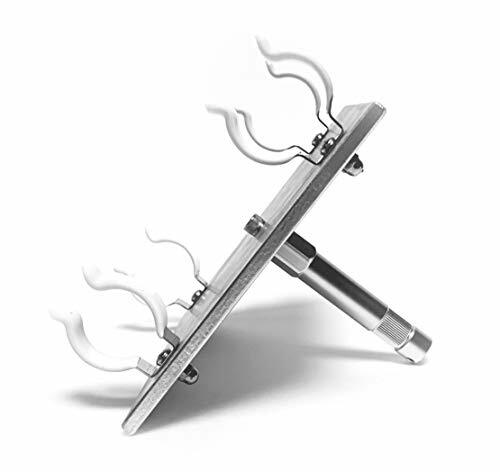 The Kupo 6" Baby Stand Extension adds that little bit extra height to your light stands, baby plates or any other baby pin that needs extending. 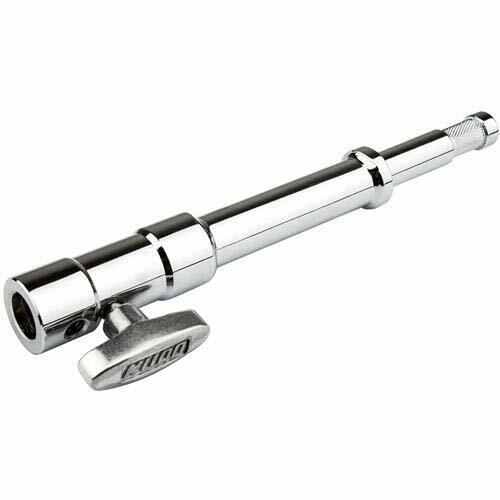 These super handy chrome plated steel extensions will support anything you throw at them. No baby pin? No problem! These extensions also feature a base with a junior or 1-1/8" diameter. Just remove the locking knob and drop it in a junior socket. The top of the baby pin also features a 1/4"-20 female thread for additional mounting options. 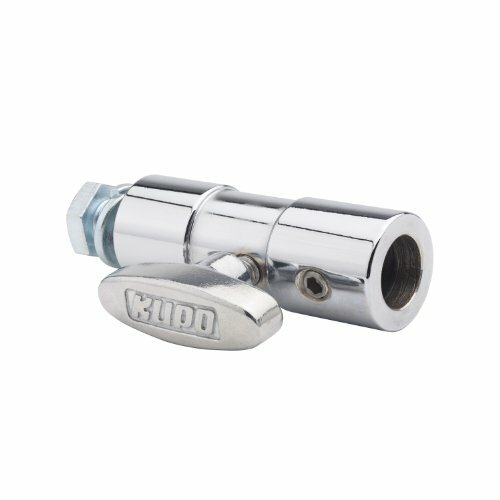 The baby stud has a knurled neck so the set-screw bites down nice and tight. It comes with 6" length. Double (2) T8 Fluorescent Lamp or Quasar Science Lamp/Tube Holder Mount Designed to hold 2 quasar tubes or other lamp of any length in one mounting solution. For Quasar Science tubes or any other T8 size tubes. Mounts via included Baby Pin to grip head. Holds 2 - T8 size lamps including Fluorescents, Kino Flo and Quasar Tubes. 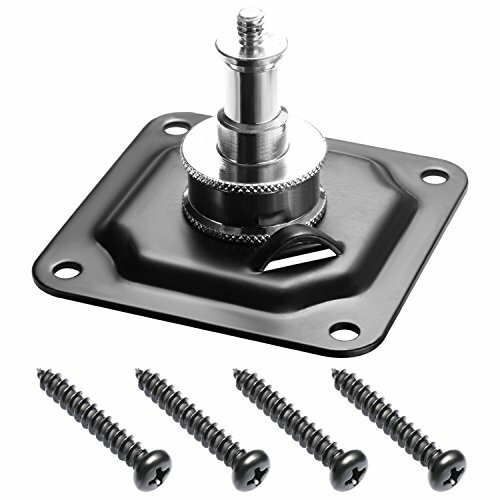 Mounting plate is 6"x6" providing a pleasant size aperture once the lamps are installed. Manufactured in and shipped from the USA. Designed to hold 4 quasar tubes or other lamp of any length in one mounting solution. For Quasar Science tubes or any other T8 size tubes.